RTD FasTracks | Triunity Engineering & Management, Inc. The RTD FasTracks Program is a $6.5 billion comprehensive transit expansion plan to build 122 miles of new commuter rail and light rail and 18 miles of bus rapid transit. This includes 57 new transit stations, 31 new park-n-rides and 21,000 new parking spaces at light rail and bus stations. This extensive project, commenced in 2006, is designed to benefit the community by enhancing the transit service for easy, convenient bus rail connections across the eight county district and region, and has an estimated completion date of 2020. 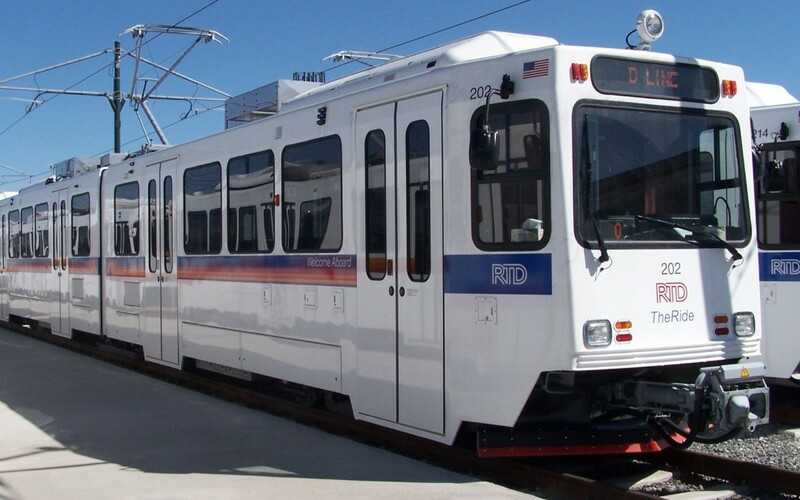 The RTD FasTracks Program integrates several existing transit modes and other programs, and introduces new technologies. Several transit technologies were utilized as determined by the environmental process on each corridor. In addition, FasTracks includes two new maintenance facilities and the redevelopment of Denver Union Station. The size of this project requires a commitment to consistent collaboration and coordination across multiple teams, and the ability to embrace new challenges. Triunity provided program controls management and master schedule development for the overall FasTracks program. This included Earned Value Management (EVM) analysis and reporting, schedule controls, budget controls, cost controls, change orders, configuration/document controls, and project risk (contingency) controls.